People’s Choice Award has now concluded! 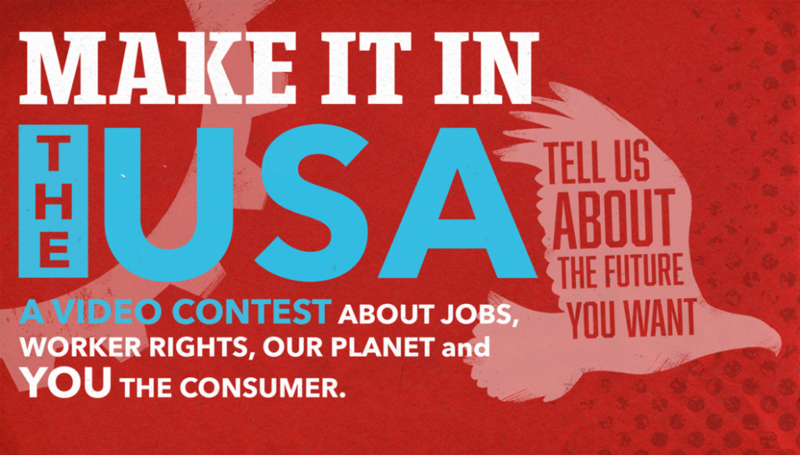 BuildBuyUSA is launching a video contest called “Make it in the USA” to recognize creative takes on how our economy can work for all of us when we put consumers and communities first. Our message is pretty simple: build it here and we’ll buy it here. What’s your part? Create a short (under four minutes) digital video – a song, a short film, skit, poem or other — expressing what BuildBuyUSA means to you, focusing on the message that when we make products in the United States, we are also helping local communities thrive. Your message should be consistent with the themes of our campaign so check out our website to learn more about our values. 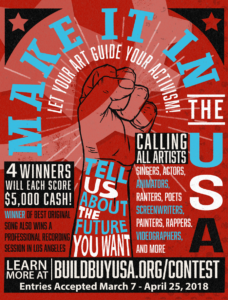 The format for the content of the contest is only limited by your creativity. Care about jobs and the future of your community? Angry about sweatshops and the exploitation of children? Resolute that looking for the union label is as important today as it was thirty years ago? Think our country does best when we invest in ourselves? Then roll up your sleeves and start creating! Care about jobs and the future of your community? Angry about sweatshops and the exploitation of children? Resolute that looking for the union label is as important today as it was thirty years ago? Think our country does best when we invest in ourselves? Then roll up your sleeves and start creating!.. Participants can only upload their video entry to the video contest online at buildbuyusa.org. Entries must be under 4 minutes in length (excluding 10 second title screen). Winner of Best Song also gets a recording session at the studios of the American Federation of Musicians in Los Angeles. Poem, animation, short film, or anything you can imagine. Song or non-song as long as the creator is a member in good standing of any labor union. Top 20 scoring entries (excluding winners) will advance to be voted on by the public. 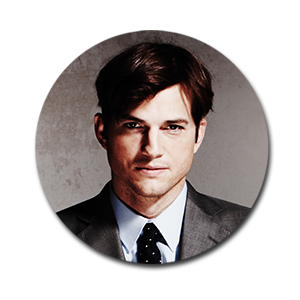 Named one of TIME’s “100 Most Influential People in the World,” Ashton Kutcher began his acting career portraying Michael Kelso in the Fox sitcom “That ’70s Show” and is widely known by audiences from hits like “Dude, Where’s My Car?”, “Two and a Half Men” and “Jobs.” He also co-created, produced and hosted the MTV show “Punk’d.” Beyond entertainment, Kutcher is also a venture capitalist who has co-founded two funds – Sound Ventures and A-Grade. He has also devoted his time and energy to philanthropic work. Kutcher co-founded Thorn: Digital Defenders of Children, which drives technology innovation to fight the sexual exploitation of children. He also co-founded the Iowa disaster relief organization The Native Fund. 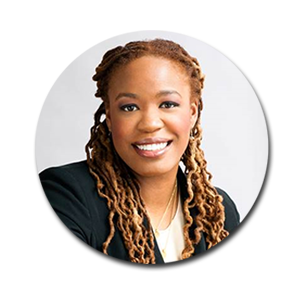 Heather McGhee is President of Demos, a public policy organization working for an America where we all have an equal say in our democracy and an equal chance in our economy. She is currently a member of the World Economic Forum’s Global Agenda Council on Civic Participation and serves on the boards of the Center for Working Families and Consumer Reports. Named one of the ‘One Hundred Greatest Business Minds’ of the century by Forbes Magazine, Sean “Diddy” Combs aka Puff Daddy is the definition of a mogul. He started his career as the director of A&R at Uptown Records, later founded his own label, Bad Boy Records. Combs’ solo music career began in 1997 with his first single, “Can’t Nobody Hold Me Down,” which shot to No. 1 on the Billboard Hot 100, quickly followed by a No. 1 debut album that has gone Platinum seven times. 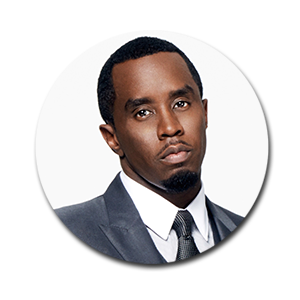 Click here for more about Sean “Diddy” Combs…. 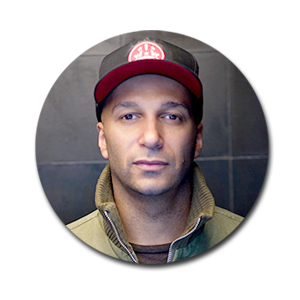 Guitarist Tom Morello, recognized by Rolling Stone magazine as one of the “100 Greatest Guitar Players of All-Time (#26),” is a groundbreaking artist both as a solo artist (The Nightwatchman) and as a member of the rock bands Rage Against the Machine and Audioslave, two acts which won multiple Grammy Awards and had a combined 30 million albums sold worldwide. In 2016, he joined forces to form the band Prophets of Rage. Morello is a valiant activist across issues of homelessness, poverty, hunger, and social justice, among other causes. 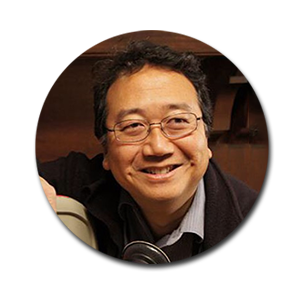 Michael Goi, ASC, ISC, is an Emmy-nominated cinematographer with over 70 credits, including television hits “American Horror Story”, “Glee” and “My Name is Earl”. He has been invited to speak at the American Film Institute, the University of Southern California, Walt Disney Animation Studios and many international industry events. A mainstay in entertainment for decades, Goi believes in highlighting the next generation of storytelling voices, regularly mentoring aspiring artists in a variety of industry programs. Dan Navarro is a Grammy-nominated songwriter, recording artist and voice actor. As a songwriter, he has written or co-written songs for artists like The Temptations, Dionne Warwick and Pat Benatar (including 1984’s “We Belong”). 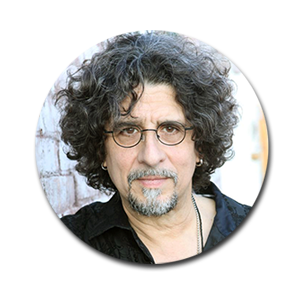 Dan serves as the National Recording Artist/Singer Vice President of SAG-AFTRA, the actor/performer/broadcaster union, and is a past president of Folk Alliance International. 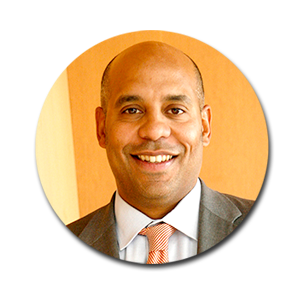 He has also been a vocal activist on Capitol Hill for intellectual property rights for over 20 years. John Acosta is President of the American Federation of Musicians Local 47, which represents over 7,000 professional musicians in southern California. Originally hailing from New York, John began his recording career in California working as a composer, guitarist, producer and engineer for artists signed to Warner Brothers, DreamWorks, Geffen, BMG, Elektra and Capitol Records. John’s experience as a musician led to him working with the union and advocating for musicians’ rights. Since that commercial first aired, much has changed. US trade deficit with other countries has grown to over half a trillion dollars. From 1975 to 2014, the U.S. has lost 4.4 million manufacturing jobs. Union density has gone from 25.7 percent to 10.7 percent. While a few have profited greatly in the past four decades, many more Americans have fallen behind. Can this change? Absolutely. Consumers will play a key role in demanding better of manufacturers, including letting them know that Made in USA and the Union Label are markers of value. Through an exclusive arrangement with UNITE HERE, you can use this landmark song to help create your original work. Check out the rules for more information. • Load it on Youtube and share the link on the registration page. It is important that you leave the video on Youtube at the link you shared so that we can view it. If we cannot view your video, then the video cannot be considered for a prize. • You can only enter one video in this contest. Similarly, a video can only be entered by one person. Multiple entries of videos will lead to disqualification of the videos. I am part of a group. Do I enter with my group’s name or as an individual? • All entries must be done by an individual, but your video can have a title screen that includes the name of your group or other performers. Can I just submit a video of myself singing my song? • Yes. 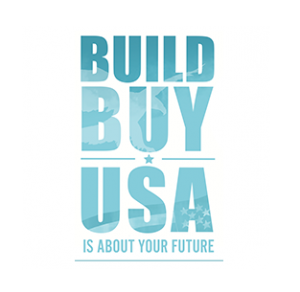 All submissions must be a video (MP4, WMV, AVI or MOV), however what you put on the video is your choice, as long as it supports the themes of the BuildBuyUSA campaign. Will I get feedback from judges? • Unfortunately, judges will not be able to give specific feedback on your submission. My video is 4 and a half minutes long – can I submit it? • No. Videos cannot be longer than four minutes, with the exception that an additional 10 seconds may be added as a title screen with information about your name, name of video, name of performers, writing credits and date of recording. I am a union retiree, can I be considered for the (Union) Members Only prize? • Yes. UAW considers retirees to be union members. I am a former union member. Can I be considered for the (Union) Members Only prize? • No. However, you can still enter and be considered for Best Song and Best Not Song. • Winners will be notified either by certified mail or email. Also, winners will be posted on buildbuyusa.org on June 1.